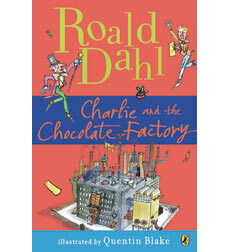 Remember the wonderful book, Charlie and the Chocolate Factory by Roald Dahl? Remember the Oompa Loompas, and their strange songs about the misbehaving children? I'm reading this book with my kids, and I wanted to share a part of the song in Chapter 27. To jog your memory, Mike Teavee - a little boy infatuated with the tube - disobeys Willy Wonka and jumps in front of a special television camera. He gets physically transported into a television set, and also shrunk in the process. A dozen eyeballs on the floor). HE CANNOT THINK - HE ONLY SEES! 'What used the darling ones to do? And once they start - oh boy, oh boy! Dahl published his famous book in 1964. I wonder if this Oompa Loompa song reflected any of his true feelings about television, and what he'd think about our world today where television is only one "machine" that competes for our children's attention. Of course, I found both some humor and some truth to the poem, and wanted to post part of it. My girls wanted to know if I was going to throw out the TV set. The answer: no. But sometimes I secretly wish that I could. I know some families don't have cable, for either financial or other reasons. 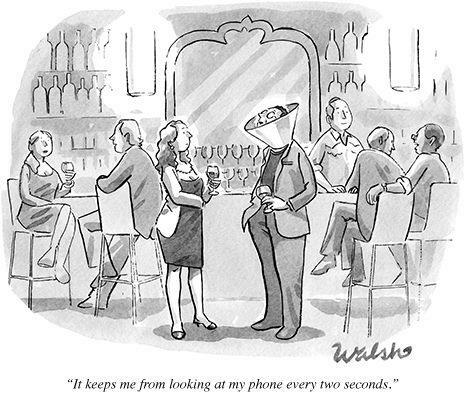 I don't think it does anyone harm to go without.